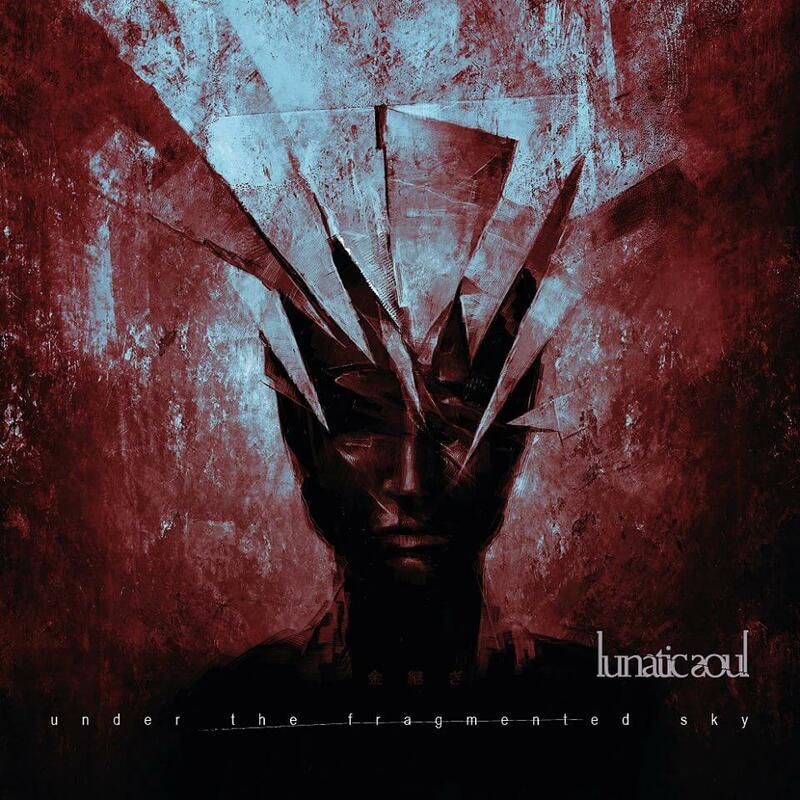 Under The Fragmented Sky – The new Lunatic Soul, is set for release through Kscope and Mystic Production on May 25th! The album will be a supplement to “Fractured”, the fifth studio longplay from October last year, and will comprise 8 new compositions, most of which are instrumental. The new artwork is made by polish artist – Jarek Kubicki. It’s a very unexpected and spontaneous release. Initially, I was thinking about a maxi single “A Thousand Shards of Heaven” with a couple of other tracks but the material had evolved so beautifully in the studio that I ended up with 36 minutes of brand new music. It’s a truly enchanting album. “UTFS” is a music journey with very subtle electronics and vocal experiments, it’s incredibly coherent and much closer to the mood of the earlier Lunatic Soul albums. Thanks to “Under the Fragmented Sky”, the last red album will gain a fuller meaning and the whole Lunatic Soul discography will be enriched with another shade of my music fascinations, which have been suspended somewhere between life and death from the very beginning. It’s also worth mentioning that Lunatic Soul will be 10 years old this year and so the newest release will be somewhat of a summary of the first decade in the career of my solo project. See you all in another melancholic shade of red!